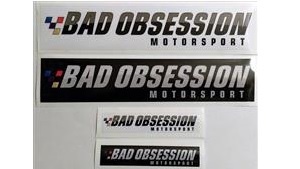 It’s black, it has a slogan and it’s here. 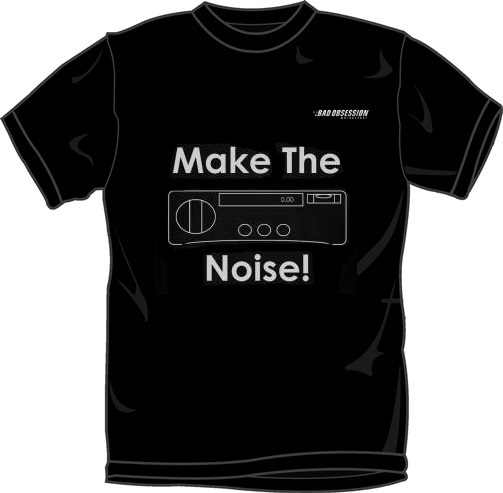 It’s the official “Make the Noise!” t-shirt. This supremely stylish garment is made from 100% cotton pre-shrunk jersey knit. It has seamless twin needle 7/8″ collar, taped neck and shoulders, twin needle sleeve and hem bottoms and is quarter turned to eliminate centre crease. We have absolutely no idea what any of that means, to us it’s just a freaking t-shirt. You put it on, you wear it, you get weld spatter burns on it, it goes in the wash, it dries and you put it on again. It’s not exactly rocket science. There are a number of sizes available from Small to XXL. We’ll update the photos too when we find a suitable model. Richard doing a selfie wearing this t-shirt just isn’t going to cut it. He’s not pretty enough. Anyway, get ’em while they’re hot, they’re lovely! I know what you’re thinking – shut up and take my money! Well, just click on the button below, pay us £14.95 (plus P+P ) of your hard earned cash and we’ll freaking well send you one!